The Easter Weekend is upon us… and it really is one of my favourite times of the year! Well this year we’re staying home for Easter and I’m looking forward to a long weekend with quality family time and of course some crochet! This week, as I’m sure many of you may have guessed, we’re continuing with the Long Wave Stitch we started last week and these rows are a repeat of Rows 16 – 19. At the end of Row 42 you should have made 1ch which counts as the first dc (US sc) of this next row… Remember I use UK terminology! 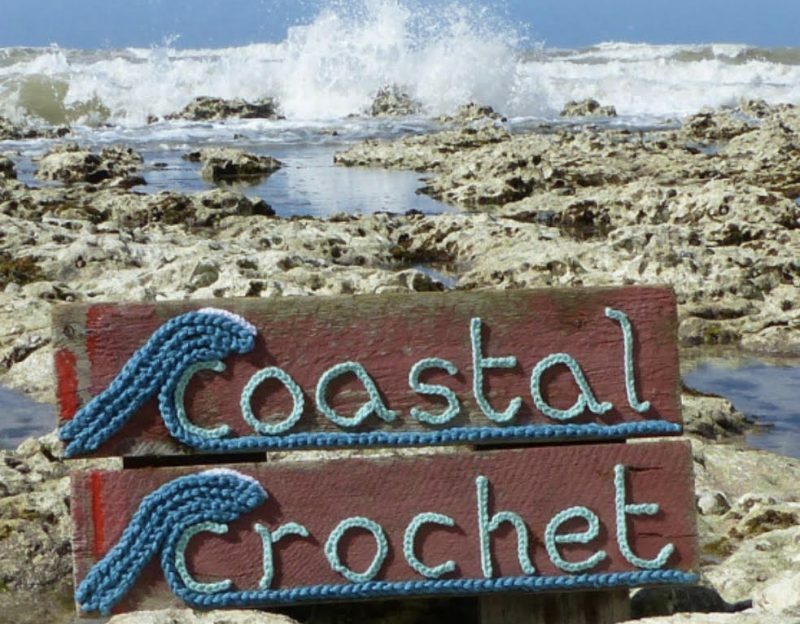 Next Post: Crochet and Singing! Hi Jackie Hoping the Easter Bunny was good to you and your family!!!!! My grand daughter showed me your blanket and asked me to make it for her. I just love this CAL! When will we get week 12?